I recently moved back to Glasgow and can feel the benefit in my running already. I’m regularly over on the route now and love the fact I see something different every time I am there. This year is my 8th year of running and in the race for the second time. Last year I had to drag my backside with me and thanks to my amazing support of George and Sarah I got there. I love all the hype, stories and things we see and hear about the race. There is something special about the race itself, the location, runners and of course the organising team and marshals. The race will be my 25th ultra considering I complete the Fling and Cateran as training runs. 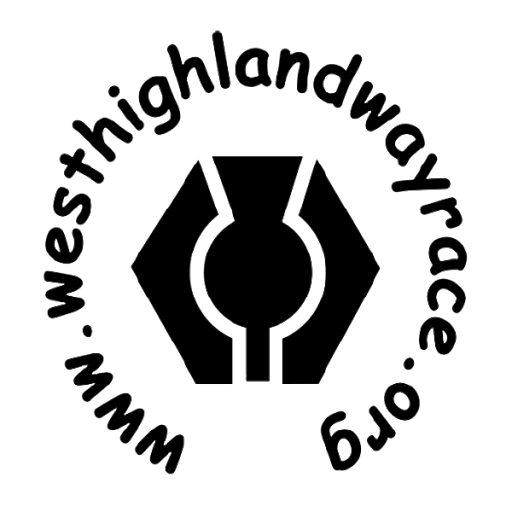 My first Ultra was the Speyside Way Race in 2013, a cracking 38 mile race in Morayshire. 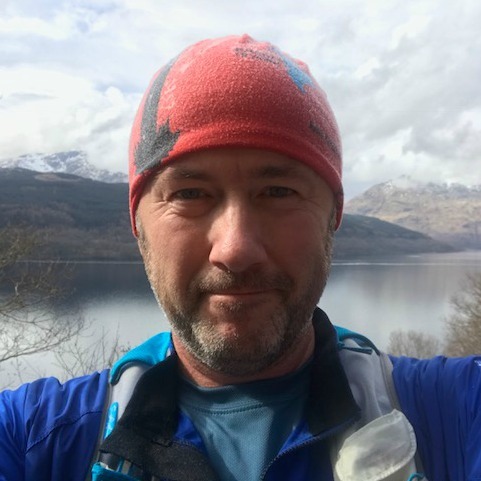 I served my time doing the D33, Glen Ogle and so on and remember being told that all races lead to the West Highland Way – so true. The few days after the race last year it really came to me that I had done something special, it game me incredible self belief that transferred into my every day life. Within my first 100 seconds every single day I think about what I did last year and the race this year. Apart from the race being my sole mate I want to do what I know I can this year. I took 34:24 minutes last year and want to smash that this year. It also wouldn’t feel worth running if I had no West Highland Way. Finish (however but finish) My training and planning is all towards 24/26 hours, that will make me the happiest person in Fort William on the Sunday.